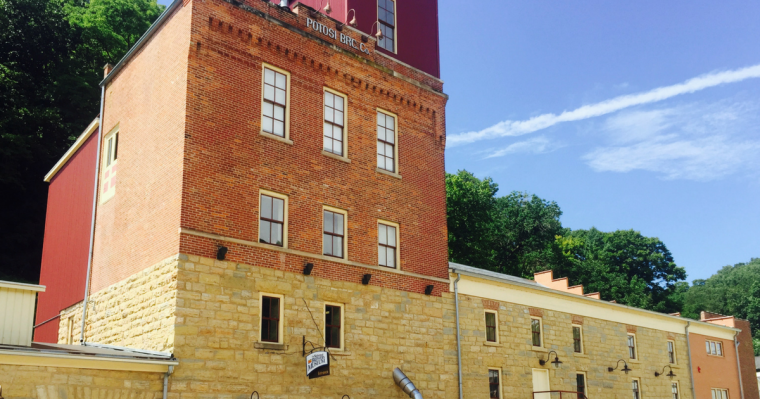 Potosi Brewing Co., located in Beer’s Hometown, is giving all profits to charity. And they are making really good beer, too. 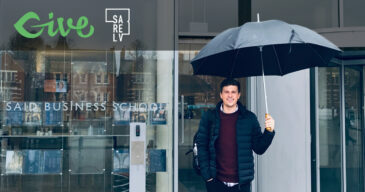 Local business can impact the nation. 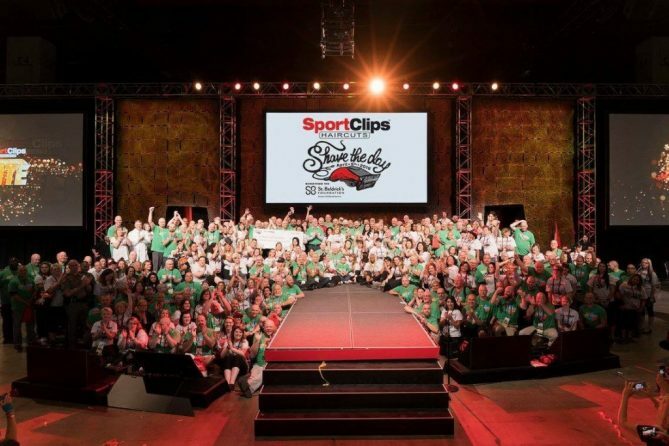 And as Franchise systems go, Sport Clips is taking the lead by elevating its cause marketing. 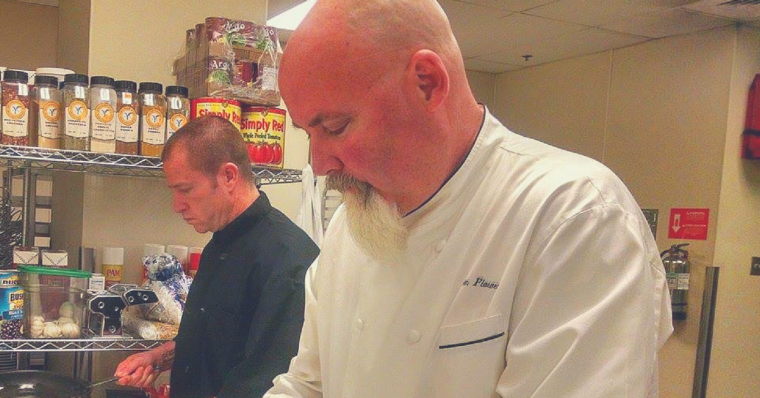 This San Diego Nonprofit, Kitchens For Good, does more than feed the hungry -- with Chef Ivan Flowers, they train a workforce who needs a second chance. 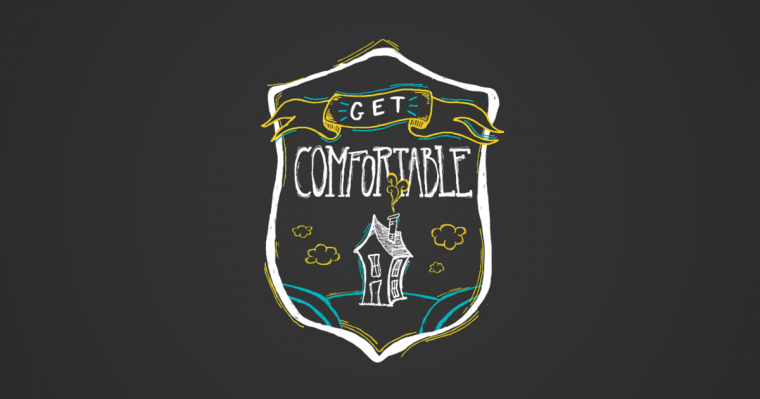 Impacting Athens beyond really good beer, Creature Comforts Brewing Co., isn't holding back -- they're giving back -- and it's contagious.